Be sure you are selecting the correct model and condition. The prices given are for if the phone is NOT financed and paid in full. Are you looking to sell your IPhone locally? 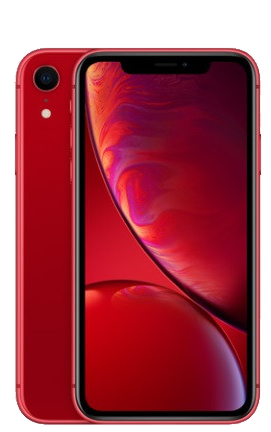 If you need to know where can I sell my IPhone you are in the right place. We buy working and non-working IPhone laptops. We buy and sell IPhone laptops in NYC. Even if you want to sell a broken IPhone we are the best place to sell IPhone in NYC. 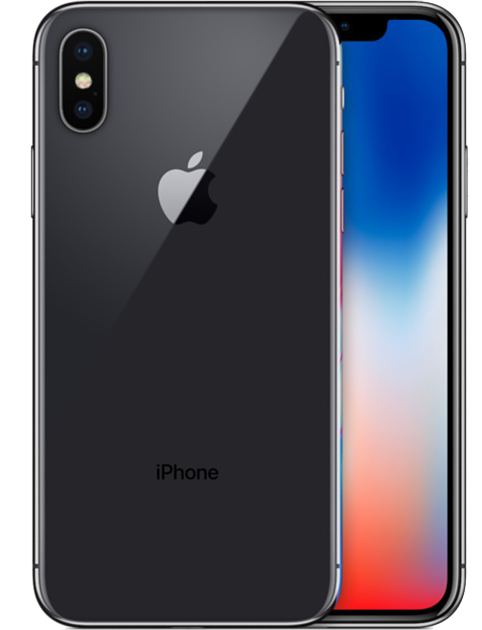 If you want to sell a new IPhone or sell used IPhone we buy and sell both used and new. We pay cash on the spot and fully wipe all IPhones. If you are are looking to sell a IPhone near me we are centrally located in NYC. We buyback and offer IPhone trade-in for cash. We are a store that buys IPhones in NYC. We will buy my IPhone and will pay more than most pawn shops. Simply fill out the form above and we’ll get back to you with a quote. 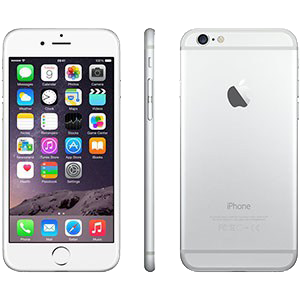 We pay the highest resale value and can tell you exactly what your IPhone is worth. 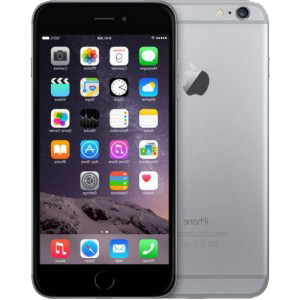 We are widely known as the best place to sell a IPhone in NYC. 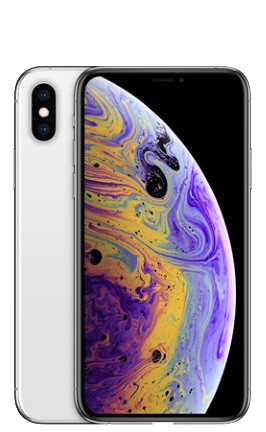 We are the number one IPhone Buyers and pay more than most others.